On October 23, Jacob Ericson (Legal Information Specialist), Craig Olsvik (Senior Content and Licensing Officer), David McDonald (Legislative Librarian), and Melissa Helwig (Health Librarian) joined students and faculty to have a panel discussion on special libraries. Students were able to ask the professionals questions and get an idea of what they can do with their degrees beyond traditional library careers. A prominent theme that arose throughout the talk was the unpredictability of life after graduation. Every one of the panelists indicated that their current jobs were not where they thought they were going to end up when they started their degrees, and how important it is for students to take any opportunities offered to them. They also unanimously emphasized the importance of being able to demonstrate leadership and teamwork skills to employers, as those will be what sets them apart from every other MLIS graduate hoping to earn the same job. Being active in extracurricular activities within and outside the program can look very good on a resume. The hardest part of working in information management is dealing with people, the panelists agreed. Although they all brought up different aspects of it, it all came back to communicating with others and the challenges that come with that. Their suggestions for dealing with this problem were varied, but ultimately came back to the same concept – treat others as you would like to be treated. Be friendly, be respectful, and try to see things from others’ perspectives, but also retain strong personal and professional boundaries and become comfortable with saying “no” when it is warranted. All together, the event was fun and informative, and more than worth any MLIS student’s time. Abstract: Social media data is a rich source of behavioral data that can reveal how we connect and interact with each other online in real time and over time. Once collected, the data can be combined with other types of data to reveal even more sensitive information about the users. Currently, much of the data being collected from social media platforms are being used in ways that are not always transparent to users. In the aftermath of the Facebook’s Cambridge Analytica scandal and other data breaches, issues around data privacy is once again on the public’s mind. In this talk, we will provide an overview of the work that we do at Ryerson University’s Social Media Lab. We will also share the result of a recently completed study led by Anatoliy Gruzd, Jenna Jacobson and Elizabeth Dubois, examining users’ attitudes towards organizations’ use of public social media data to screen job applicants. The study applied the Communication Privacy Management theory to assess whether and to what extent users’ privacy concerns are influenced by factors such as: culture, gender, motivation, and risk-benefit ratio. The results revealed a nuanced nature of people’s information privacy expectations in the context of hiring practices. The talk will be of interest to privacy, organizational studies and communication scholars as well as everyday social media users who are interested in online privacy. 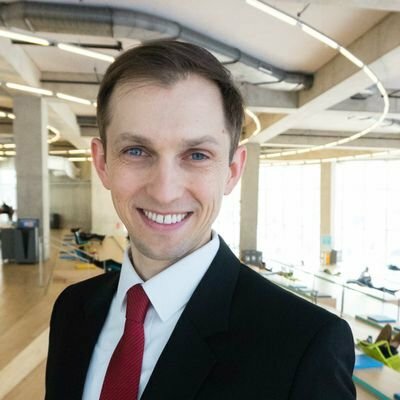 Anatoliy Gruzd is a Canada Research Chair in Social Media Data Stewardship, Associate Professor at the Ted Rogers School of Management at Ryerson University, and Director of Research at the Social Media Lab. Anatoliy is also a Member of the Royal Society of Canada’s College of New Scholars, Artists and Scientists; a co-editor of a multidisciplinary journal on Big Data and Society; and a founding co-chair of the International Conference on Social Media and Society. His research initiatives explore how social media platforms are changing the ways in which people and organizations communicate, collaborate and disseminate information and how these changes impact the norms and structures of modern society. 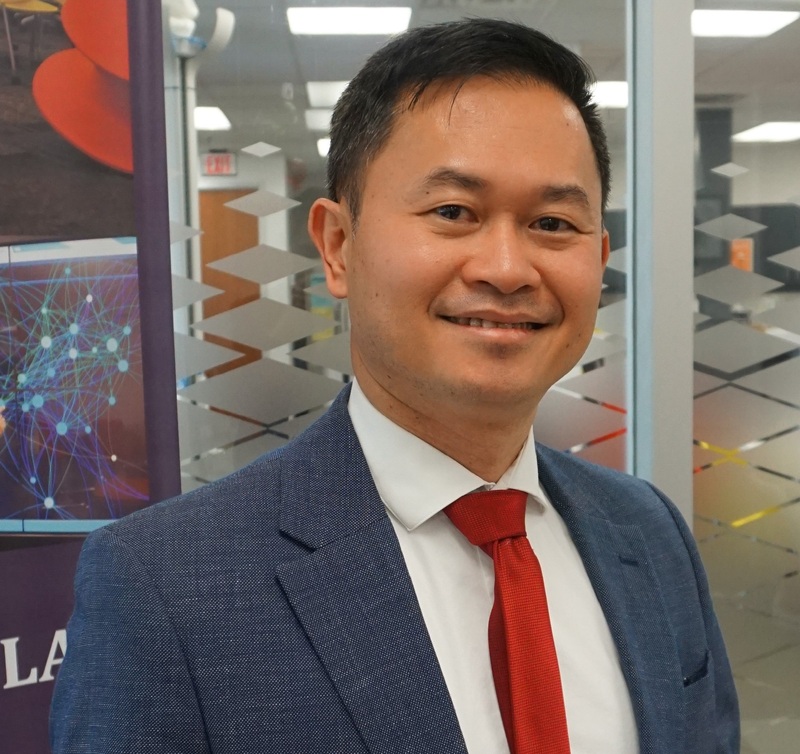 Philip Mai is the Director of Business and Communications at Ryerson Social Media Lab at Ted Rogers School of Management and co-founder of the International Conference on Social Media & Society. In his work at the Social Media Lab, he focuses on knowledge mobilization, information diffusion, business and research partnerships, and the practical application of social media analytics. SIM is more than a school; it’s a community. Our small class sizes, accessible professors, and location in one of the world’s friendliest cities ensure you have all the support you need to succeed and thrive. Our next Open House will take place in November 1st, 2018. Click here to RSVP. For online participants: We will email you access details before the event. Attending the ARMA NCR Fall IM Days (Ottawa) next month? 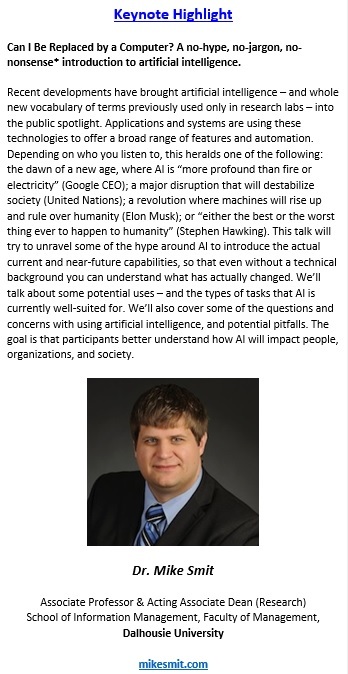 Don’t miss the keynote address from SIM Associate Professor, Dr. Mike Smit. The talk takes place Thursday, November 15th, 2018 from 9:30-10:30am. There is a workshop sale happening this week only, so perhaps a good time to register! The Information Management Public Lectures give attention to exciting advances in research and professional practice. The topics are diverse reflecting the importance and global extent of Information Management in today’s society. 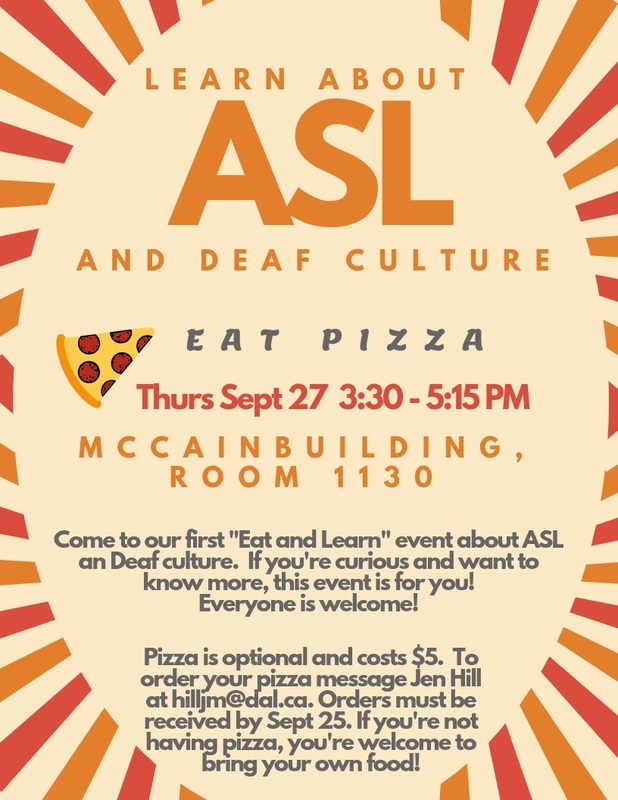 The lectures are open to all members of the Dalhousie campus and surrounding community. Click here for the full schedule. This event will NOT be recorded or live-streamed. Many of our MLIS students complete internships with Dalhousie Libraries during their studies. Internships are just one of the work-integrated learning opportunities available to students in our MLIS program. Courtney Vienneau, Kristy Hancock, Emily Hines, Brian Jenkins, Scarlett Kelly, Laura Little, and Becky Shaw all completed internships at Dalhousie Libraries this year. 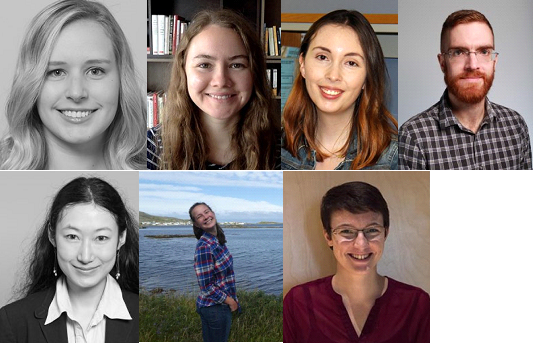 Click on each name to read their profile, and learn more about why they came to the MLIS program, and what projects they worked on at their respective libraries. Their stories illustrate the breadth of experiences available in our program and the field. Special thanks to Dalhousie Libraries for their continued support of our students! Abstract: Almost 25 years have now passed since Nova Scotia’s access to information law was proclaimed. Our law is badly outdated and no longer up to the task. September 28 is Right to Know Day around the world. What better time to discuss the shortcomings of our law, recommendations for improvement and things citizens need to know to ensure that they continue to have a robust and meaningful right to access government information. Join the staff of the Office of the Information and Privacy Commissioner for a lively discussion of big data, access martyrs, duty to document and other access problems and solutions. 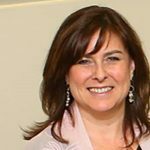 Biography: Janet Burt-Gerrans, BA, JD is a legal professional with multi-sector public administration experience spanning roles in government consulting, labour relations, and public service delivery. She is a Senior Investigator with the Information and Privacy Commissioner’s Office responsible for leading investigations and oversight activities. The Information Management Public Lectures give attention to exciting advances in research and professional practice. The topics are diverse reflecting the importance and global extent of Information Management in today’s society. 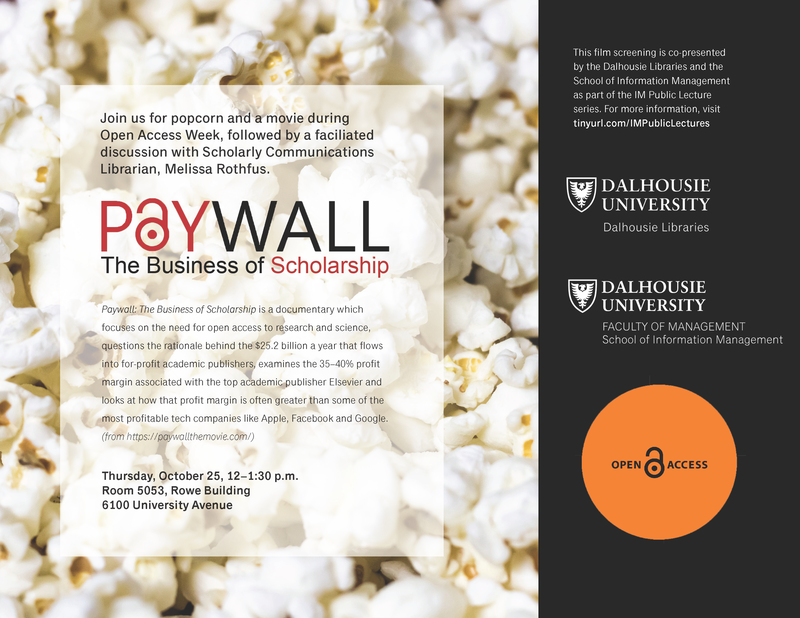 The lectures are open to all members of the Dalhousie campus and surrounding community. Click here for the full schedule. Abstract: Big data analytics is the process of examining large and varied data sets to discover hidden patterns, unknown correlations, market trends, customer knowledge and other useful information that can help organizations make more-informed business decisions. All industries now are facing with a large amount of data and complex management issues with a much more competition than before. The most important benefits of big data analytics compare to classical analytical methods are speed and efficiency. Few years ago a business would have gathered data, run traditional analytics and provided information that could be used for future decisions, today that business can identify insights for immediate decisions by smart management systems. Meanwhile all organizations and industries are involving with a broad range of decision making criteria and multiple different internal goals and targets that make decision taking difficult. In this situation classical analytical methods do not work anymore and Multi Agent Systems (MAS) are needed. Multi Agent Ensemble Learning Systems are used in a variety of domains for making collaborative smart decision support systems by discovering a solution by agents on their own, using learning. The most important part of the problem is how the agents will learn independently and then how they will cooperate to establish the common task. Biography: Dr. Jamal Shahrabi received his PhD from Dalhousie University. He is a faculty member of Industrial Engineering and Management Systems faculty at Amirkabir University of Technology (AUT). 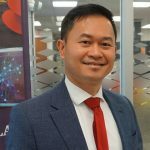 His research interests lie at the intersection of data science (particularly data analysis, artificial intelligence, machine learning & data mining) and Management and Marketing (particularly smart management, operations management, management information systems, business intelligence, customer knowledge discovery, customer relationship management & smart marketing,). His research contributions has been to develop the efficient machine learning and data mining models to solve the real management and marketing problems by designing smart models and systems for smart decision making and smart management. He has been succeed to make a synergy of university and industry to solve the industry management problems and provide the opportunity of involvement of students in real industry issues. He has managed 9 big size industry projects so far. He has published two book chapters, 13 books in Persian, 136 conference papers & 34 outstanding ISI journal papers with 865 Citations So far. Graduating 73 Master and 5 PhD students under his supervision and teaching several different bachelor, master and PhD courses in the field of management and marketing is his honor. 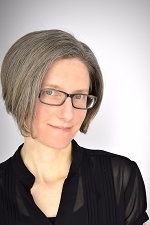 Dr. Sandra Toze (SIM Director and Assistant Professor) was recently interviewed by Librarianship.ca about her career path, research and the ever-evolving nature of the information professions. A great read to kick off a new academic year! Where are you from? What did you do before joining the faculty at Dalhousie University? I am originally from Ancaster, Ontario. I graduated from Queen’s University with a BAH in History and Politics. My first real job was in a special library in a brokerage firm. My love of this profession grew from there. 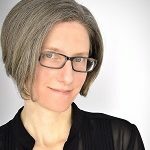 I complete my MLIS at the University of Toronto and worked in the Financial Services industry as a Director of Information Services for many years. I joined the School of Information Management at Dalhousie in 2003 and completed by PhD while working as a Lecturer. I became Director of the school in 2015. My entire career has involved examining the evolving relationship between information and information services, people, technology and work. I am motivated to understand the possibilities and risks inherent in the increased impact of technology, and the need for reflection on unintended consequences. user specific, social, and mobile information interactions. These areas of research are interdisciplinary and integrate research from knowledge management, collaboration, organizational learning, sociology, information seeking, and computer supported co-operative work. Similarly, I have focused my teaching in the areas of knowledge management, human information interaction, information and research services, collaboration, and management without borders. What advice would you give to a new faculty or staff member? This field is interdisciplinary by nature, and very much expanding and affected by technology. Find areas that connect with your interests and your past experiences. I also love that people in our field are so collaborative. There are so many opportunities to work with our associations and other disciplines. Coolest thing in your office? As Director I have a corner office, so can see across to our Arts Centre, as well as to the Student Union Building, and up the street to the iconic Henry Hicks building. I also have a beautiful table cloth from Iran, a fan from Spain, and rocks from the beach near our farmhouse in Malagash Nova Scotia. If you didn’t teach librarianship, what would you be doing? Probably being a librarian! I love working with people and researching. What changes have you seen in the teaching of librarianship since you started teaching? Especially in terms of research/reference services, the impact of Google and internet has affected our roles. I am excited by the expansion of what our academic and public libraries do. The need to design and create user centred information and data services has also expanded. These are now becoming core skills. What do you think is the most important aspect of being an information professional today? Beyond knowing the core aspects of our profession, adaptability is key. You can connect our skills across all industries. With the growing impact of AI, machine learning, and issues such as fake news, the importance of the values and ethics of our profession are increasingly important. I love to attend conferences, and a wide range of conferences from academic to professional. I read as much as I can, follow experts, and have alerts on topics of interest to me. What emerging topics do you foresee in the future of LIS research? In many ways I see us continuing to study what we always have, but in new contexts. Information and data are really the key elements of most organizations, and the consideration of this is increasingly important.